The last week of the year was filled with head shots and portraits. 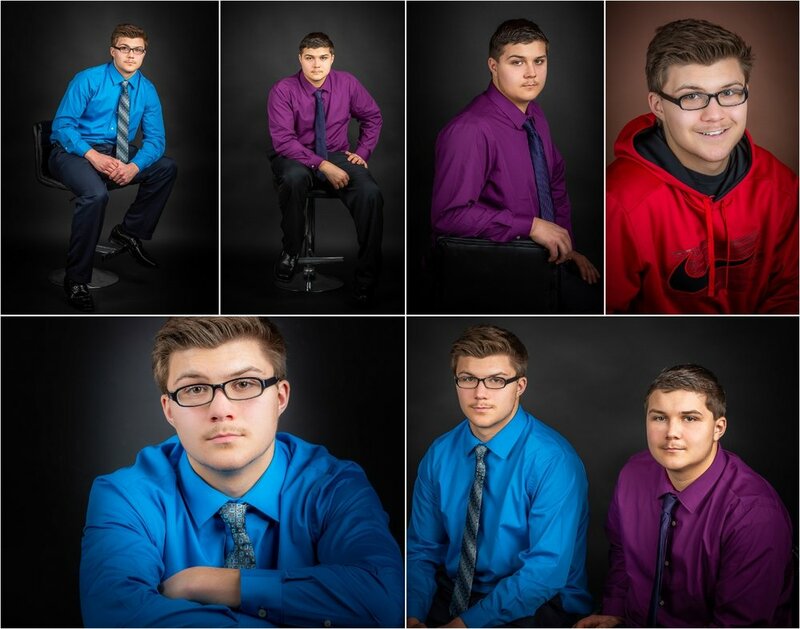 Two brothers came into the studio for end of the year photos as well as a head shot session. Also, a friend and fellow photographer traded studio time for her photos in trade for some of me. It was fun and a humbling experience to be in front of the camera instead of behind.. As an official older guy let’s just say I appreciate Photoshop! Here are some samples. Clicking on the composites will enlarge them full size and width.